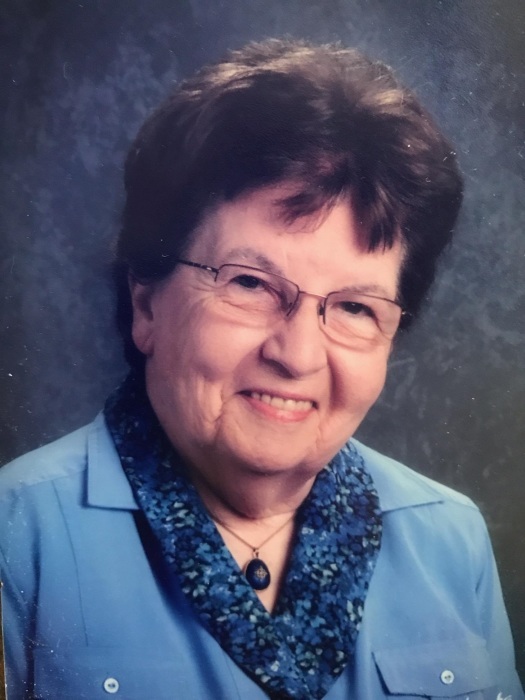 Elouise Mae (Good) King, 88, died at 1:40 a.m. on Wednesday, April 3, 2019, at the Vancrest Nursing Home. She was born on January 10, 1931, near Elida, Ohio to Menno S. and Eunice Diltz-Good, who preceded her in death. She married Robert L. King on September 11, 1949. Mrs. King worked as a secretary for the plant department at Lima Telephone and Telegraph Company after completing high school at Elida High School. She also worked for Northside Mennonite Child Care Center, Lima, Ohio, for over forty years. After retiring she enjoyed attending and participating in the Bible Study, Goldenaires Choir, and other activities at the Senior Citizens Center in Lima, Ohio. She was a member of the Lima Mennonite Church (Formerly Northside Mennonite Church and Jefferson Street Mennonite Church) where she served in many different capacities. She also participated in Brazo En Brazo Ministeries in Lima, Ohio. Survivors include two sons: Marlin (Valerie) King of Elida, Ohio and Keith (Ginny) King of Goshen, Indiana; five grandsons: Elliott (Kelly) Martin of Lima, Ohio, Sheldon (Kara) King, of Lima, Ohio, Benjamin (Heidi) King of North Aurora, Illinois, Nathan (Amber) King of Bridgewater, Virginia and Joel (Ashley) King of Goshen, Indiana; thirteen great-grandchildren, and many nieces and nephews. She was proceeded in death by two sisters: Beulah Good and Charlene Good; two brothers: LaVerne Good and Norman Good; two sisters-in-law: Alice Good and Alverta Good; two great-grandchildren: Bennet King and Leland King. Showings and Funeral will be at Chamberlain-Huckeriede Funeral Home, 920 N. Cable Rd, Lima, Ohio 45805. Showing times are Friday, April 5, 2019, 5-8 p.m., and Saturday, April 6, 2019, 9-10 a.m. The funeral will be Saturday, April 6, 2019 at 10 a.m. Burial service will be at Salem Mennonite Church Cemetery, 4275 W State Rd, Elida, Ohio 45807, with a meal following in the Salem Church Fellowship Hall. 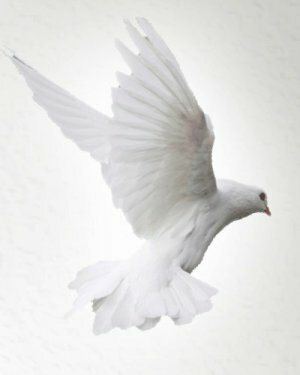 Memorial Contributions may be made to Lima Mennonite Church or Senior Citizens Services of Lima, Ohio.